Loyal Reader Rewards Contest from A.E. JacksonsteemCreated with Sketch. 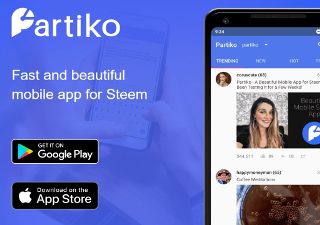 Earn 1 Steem Basic Income Share Each Week! 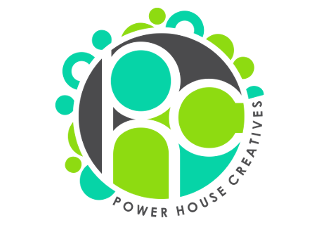 Read Posts, Complete Entry Form, WIN! A.E. 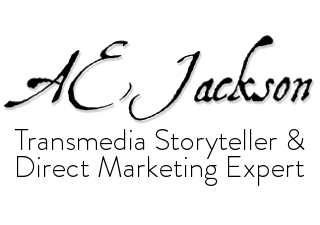 Jackson writes short stories, interactive fiction, and informative articles which are published on Steemit.com. As a new writer, it is important to build a loyal following, and get feedback from readers. 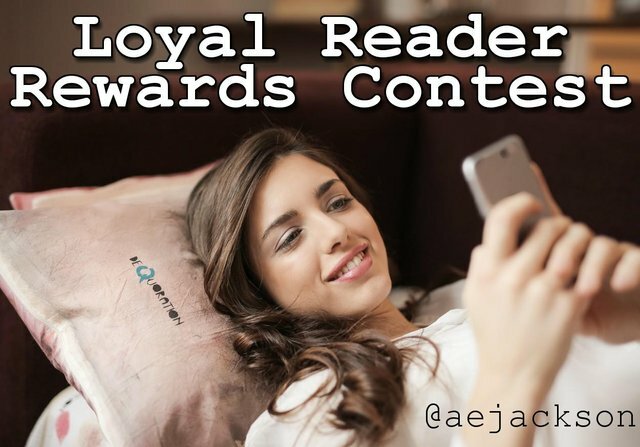 The Loyal Reader Rewards Contest was created with those goals in mind. 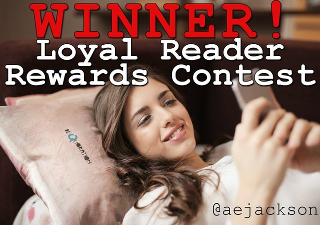 How Does the Loyal Reader Reward Contest Work? 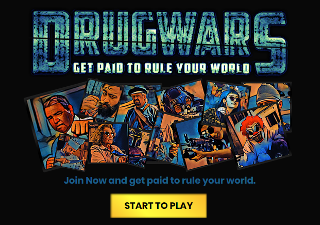 Enter as many times as you like! More entries mean more chances to win! 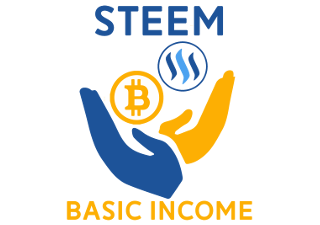 Earn 1 Steem Basic Income Share Each Week! The Freewrite House (@freewritehouse) continues to inspire A.E. Jackson, and connect him with the Steemit Writing Community. Most of the recent short stories he's written started with prompts which were a part of the Daily 5-Minute Freewrite. A.E. Jackson also participates in a writing group that swaps stories each week. A prompt is given to each member which includes the Genre, Subject, and Character. Each member then writes and submits a story between 750 min - 3,500 max words. Everyone in the group gets a copy of the other's short stories to critique. 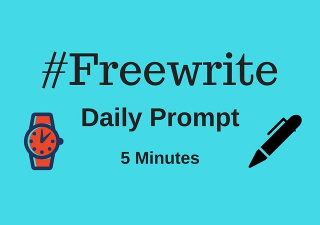 And a new prompt arrives each week! Loyal readers can find a few of those stories on Steemit, and more on his website. A.E. Jackson started reading as a child and always enjoyed the Choose Your Own Adventure series. Not familiar with these small children's books? Well, they allow the reader to become the main character. The plot of the story changes based on decisions made by the reader. There can be many possible endings! 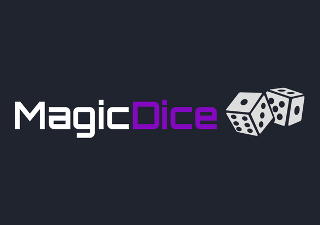 In his exploration of Interactive Fiction, A.E. Jackson rekindled his desire to write, and researched tools to build interactive fiction himself. 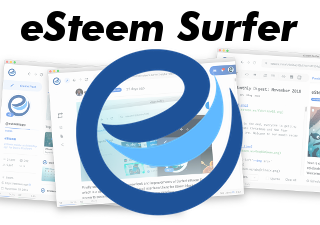 Several well researched articles about the Steemit Blogging Platform have been written by A.E. Jackson. These pieces are intended to benefit writers exploring Steemit, and Steemians exploring the craft of writing. As a new author, A.E. Jackson is still learning the craft, community, and industry. As he reads helpful guides and how-to books, or attends conferences, and watches webinars to hone his skills - he plans to share the things he learns with his loyal readers. A.E. Jackson is eager to help other budding authors looking for answers. T H A N K S - F O R - R E A D I N G ! What a great idea!! I hope you will get many loyal readers!! This is an amazing idea! I really think you should RE-post this again so that it can gain some fresh traction. Never heard of these children's books but I assume they are not Dutch. To be honest I do not understand how this works.I need to see so I will have a look at an other post.